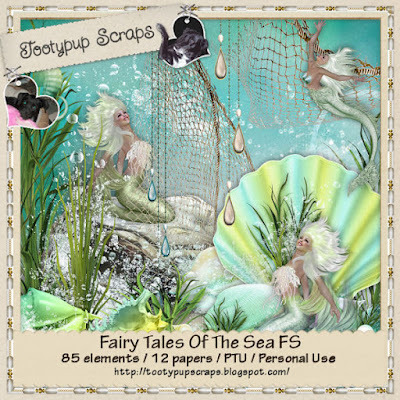 "Fairy Tales Of The Sea"
Thank you so much for sharing this with The PUP sweetie. This kit is in all The PUP's Stores. Hope you like it. Happy Scrapping to all from The PUP.